Shayla Rivera is a former Aerospace Engineer with NASA turned salesperson, corporate trainer and now Keynote Speaker, TV Host, Emcee/Host, Humorist, Comedian, Actor, Writer, Producer, Seminar Facilitator and Panel Moderator. And more is on the way. However, none of these labels tells you much about her. She best describes herself as a spiritually irreverent Mystic and Awareness Expert. What many would call a Renaissance Woman. Rivera uses her life experiences and observations to deliver Keynotes which include subjects spanning motivation, inspiration, leadership, diversity, education, STEM education, Women in STEM, female empowerment, stress management, communication, the importance of humor and other subjects of interest. Born and raised in Puerto Rico, Rivera grew up with an avid interest in human behavior, science, machinery and fixing things. Her parents always made it clear that going to college was the way to go in order to have a successful personal and professional life. 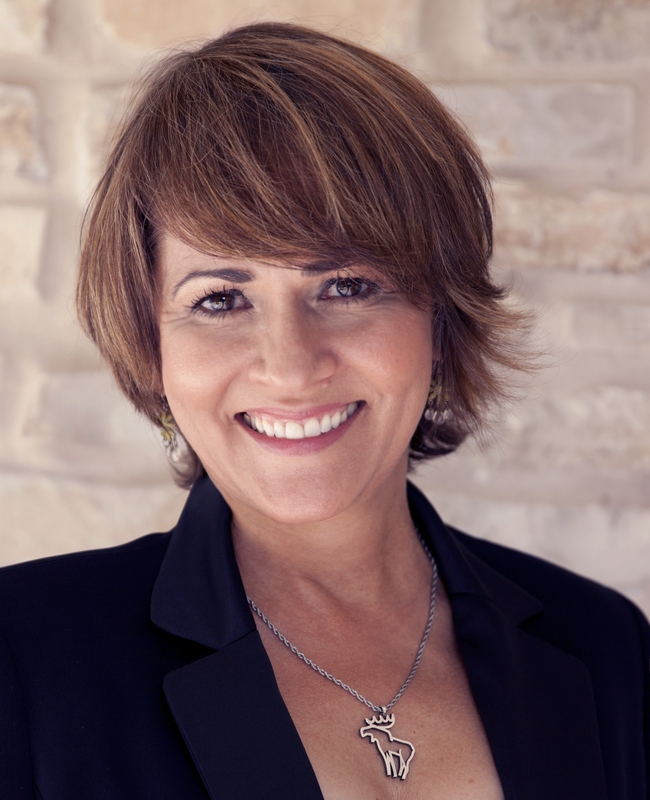 Rivera attended Texas A&M University, earning a Bachelor of Science degree in Aerospace Engineering with a great number of additional credits in her other passion, Psychology. After graduation she joined McDonnell Douglas Space Systems at NASA’s Johnson Space Center in Houston, where she worked on the NASA Space Shuttle and Space Station programs for eight years.